Dave started his interest in Aviation by doing his first parachute jump in 1979. He completed 165 Free Falls and continued sky diving while at 1 Parachute Battalion in Bloemfontein during his compulsory military training. In 1995 Dave started his Microlight Career on Trikes and in 1997 obtained his instructors rating. During the same year Ballito Microlight School cc (CAA0111) was accredited as a full time training facility by the Civil Aviation Authority and has produced over 350 Pilots to date. Dave has accumulated over 9500 flying hours of which over 5500 are as instructor. Dave holds a Private Pilot’s Licence (PPL) and also a British Microlight Licence. 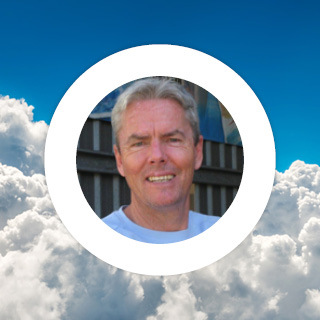 Dave has gained valuable experience by flying in numerous countries around the World, Australia, USA, Europe and Kenya to name a few & flying Float planes in Mauritius is a highlight.